Scanned from the purple Artemis covered Sacred Saga book by Future Studio. 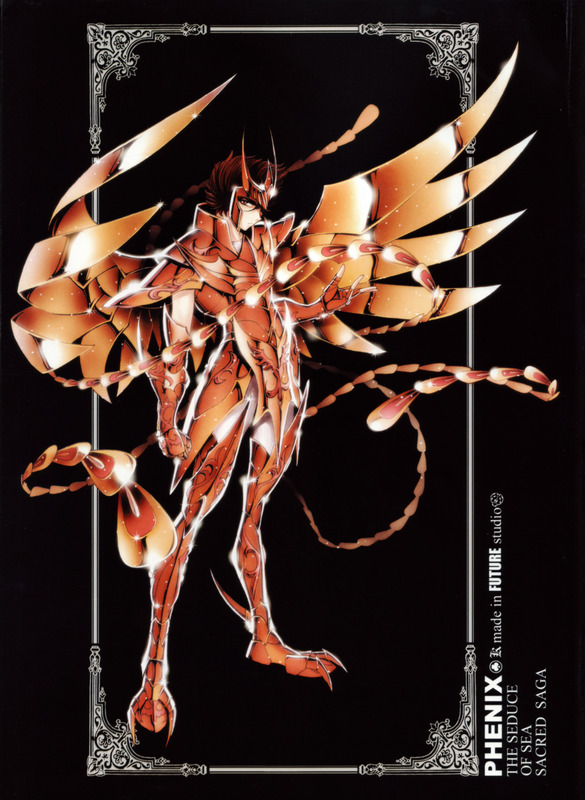 The death defying older brother of Andromeda Shun, Ikki wears the Bronze Cloth of the Phoenix constellation that has the power of resurrection. As always Ikki looks the best. dan tidak pernah memiliki keberanian untuk mengutarakan cintamu kepadanya." I am a beginner in this website. The picture is really good,thanks for sharing.